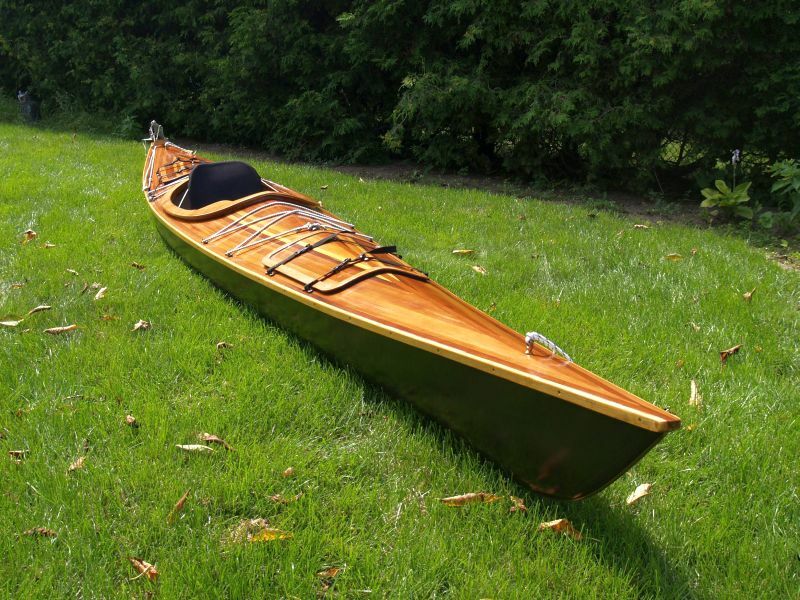 Beautiful 17 ft. cedar strip Canadian Canoe Co. kayak offers environmentally friendly alternative. 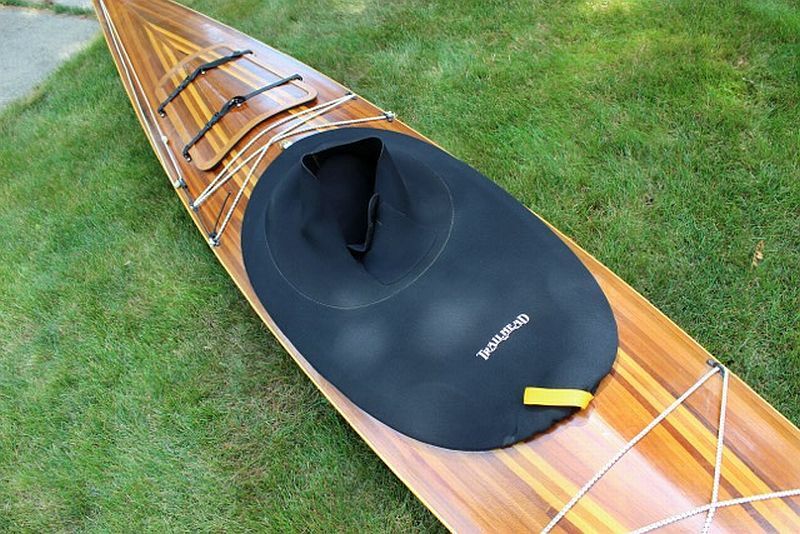 What could be more satisfying than a wilderness tour or leisurely paddle in a silent, beautifully constructed kayak? Elegant and graceful, this non polluting, streamlined vessel offers years of carefree boating. Fiberglass over cedar-strip construction, inside and out. 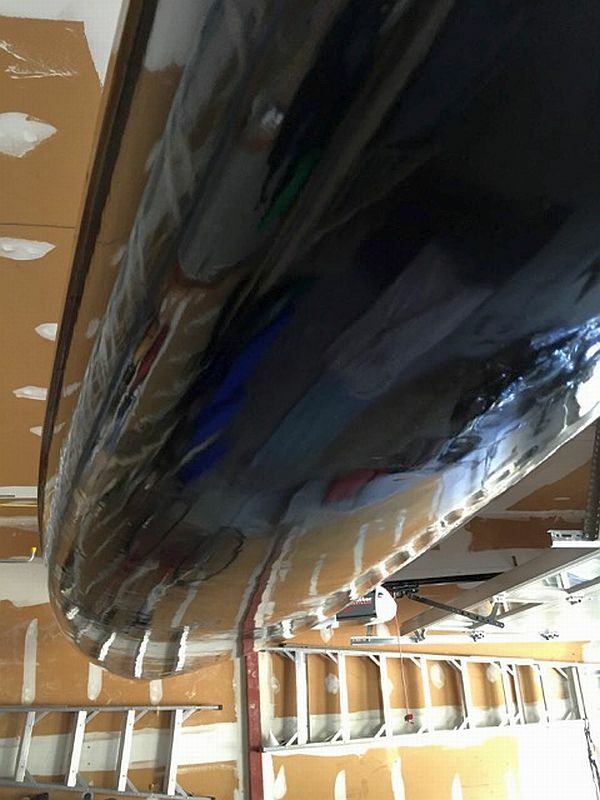 West System epoxy, impregnated with graphite on the hull. The deck is natural. The Endeavour comes with a foot-controlled rudder and adjustable seat. 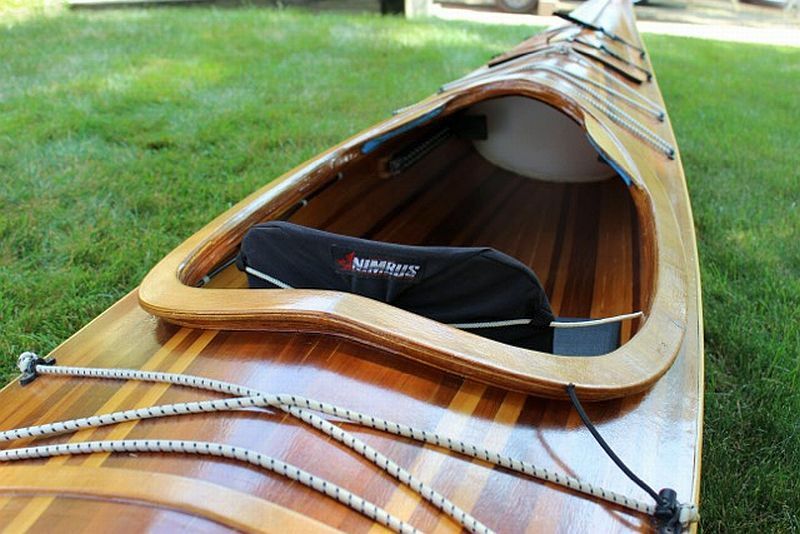 The kayak, weighing about 50 pounds, is in “as new condition” – recently varnished.